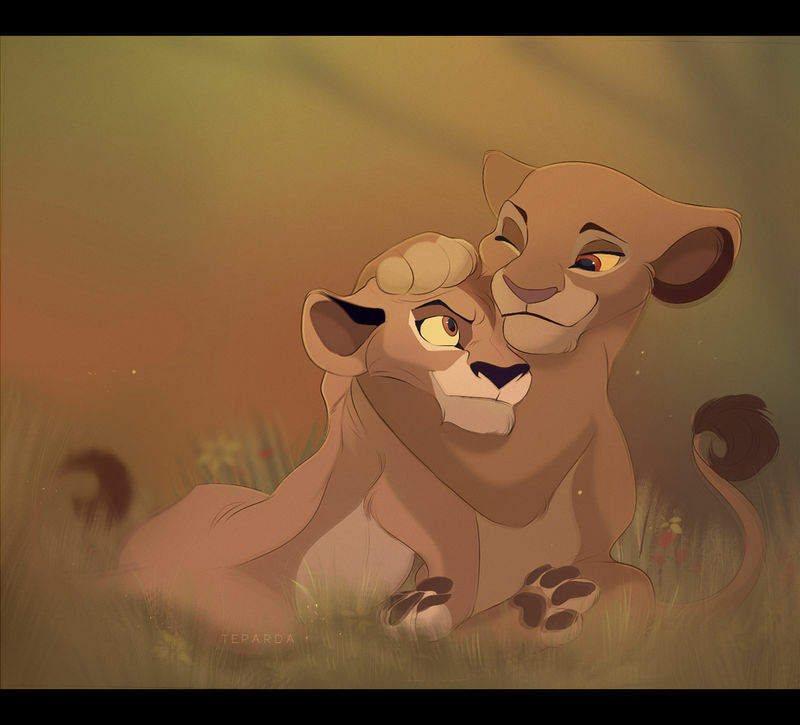 Sarabi and Zira as cubs c: this is for another scene. This is so lovely! I like how you gave your picture some dynamic through an unique effect.